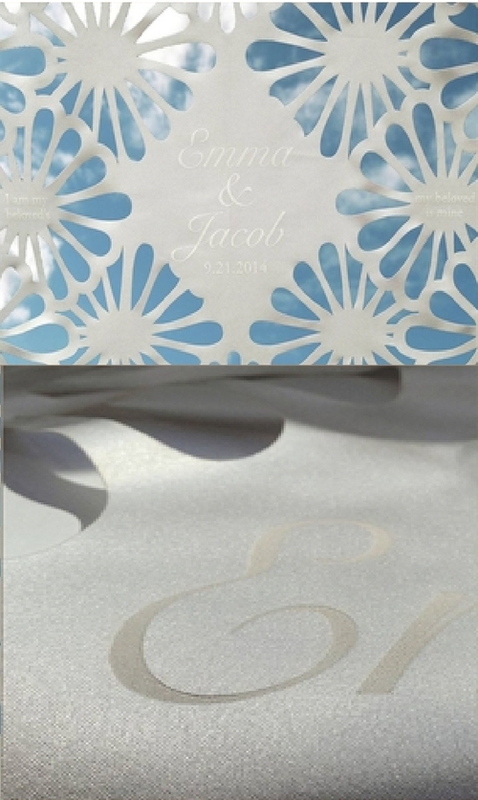 At Chuppah Studio we'll custom design your chuppah or wedding canopy to create a stunning showpiece. We believe in well-crafted objects with both beauty and brains, and we love interpreting your ideas with clean lines, playful elegance, and a wink of tradition. When you work with us, you'll enjoy a fun, collaborative and stress-free process, with the highest level of attentiveness. 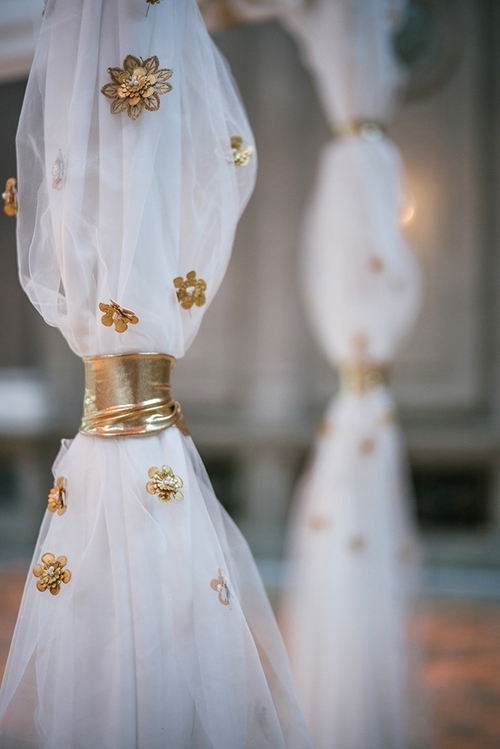 Almost every chuppah in our collection originated from a client's request! Beyond our signature laser-cut fabric designs, we also work with a variety of materials ranging from luxurious to repurposed, bold to delicate, and formal to whimsical. 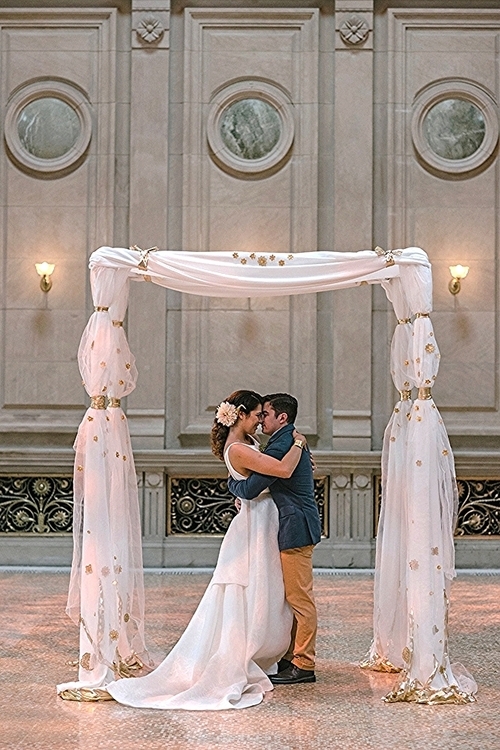 It's all about designing a chuppah that perfectly fits your values, personality and dreams for your wedding day. The design process starts with a conversation with Andrea to discuss your inspiration, ideas, and style.